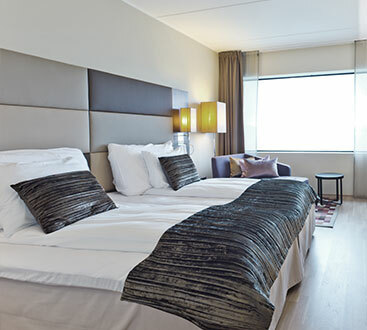 We're Set Apart | Hotel Services, Inc.
Hotel Services, Inc. also offers mattress set and hotel FF&E installation services, along with wholesale hotel furniture. Our installation crews are experienced installers that increase turnaround time to make rooms available to guests as soon as possible. Mattress sets, furnishings and other fixtures are installed exactly to your specifications. We also provide mounting services for flat screen televisions, wall art and headboards to prevent accidental damage and/or theft. We know the needs of every hotel are different and unique. Our experienced national furniture liquidators and account managers can help you develop a liquidation or furnishing solution. 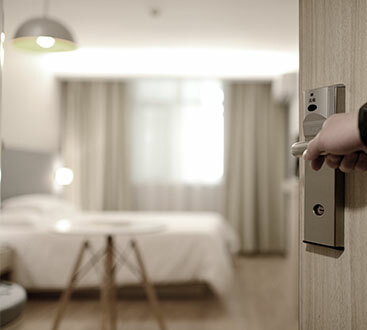 Your immediate needs, budget and timetable are all factored into developing a solution right for your hotel or motel. Hotel Services, Inc. provides free, personalized quotes with a detailed cost breakdown. We are able to offer on-site assessments with walk-throughs available for regional hotels, resorts, and motels in Southern California. Located out of state? Our remote business solutions offer the same benefits and savings as our regional partners. Occasionally we find ourselves with mattresses and wholesale hotel furniture that doesn’t meet our quality standards for immediate resale. But rather than send these units to the landfill, they’ll be given a second chance at a useful life through our mattress-recycling program. Hotel Services, Inc. has partnered with mattress recycling companies to put mattress sets back into hotels and to keep them out of the landfill. This responsible, environmentally friendly alternative ensures every available part is used to create brand new mattress sets. The environment is one of our top priorities here at Hotel Services, Inc.; let your guests know you support our green vision! Hotels, which purchase repurposed mattresses and furnishings, receive a certificate as an environmentally sound business. Learn additional details about our program by contacting an account manager today!